 We currently have 0 in stock at Wells, 1 in stock at Congresbury (as of 26/04/2019 04:24:32). 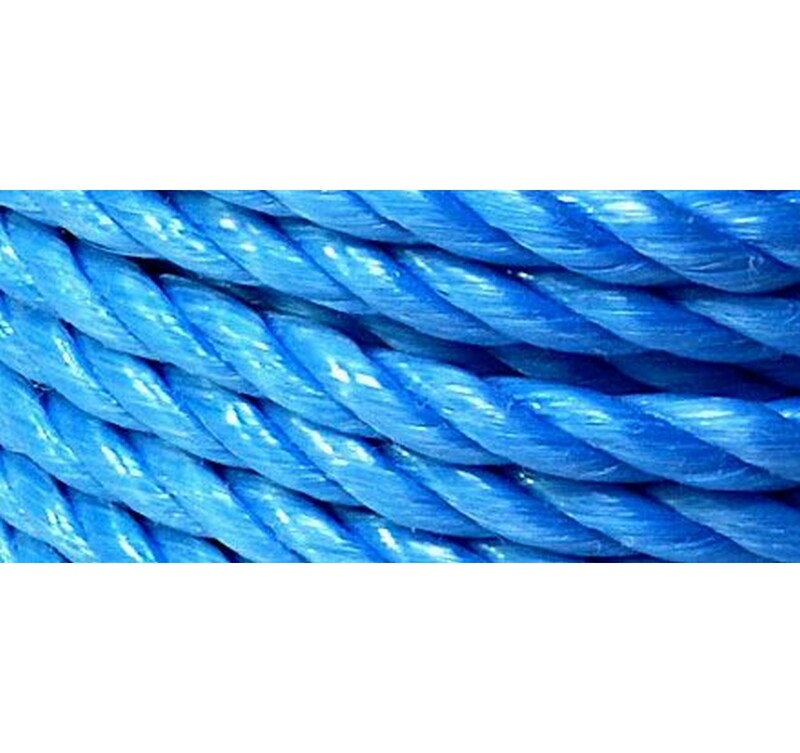 Strong polypropylene lorry rope. Available in various length rolls/hanks and in various thicknesses.